Unity Gain Recording Studio, d/b/a Unity Gain Recording Institute, is a corporation formed under the laws of the State of Florida. 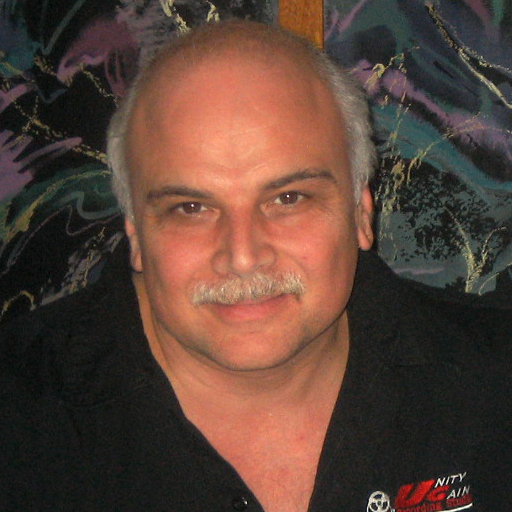 The Institute is managed and owned by Anthony Iannucci. The recording school director, Anthony Iannucci, has a strong background in audio, music, and school management. With more than 20 years experience in the audio recording field, Mr. Iannucci recognized the needs of the people in Southwest Florida to have available a quality program to teach the art of multitrack recording. In October of 1984, Mr. Iannucci started to teach audio recording, and has been involved in audio recording and production ever since. 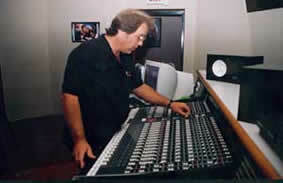 His unique approach to teaching along with his knowledge and experience in the multitrack recording field have proven his techniques effective in providing each student with a clear understanding of all topics covered throughout the program. Anthony Iannucci controls all academic, administrative and financial decisions made within the school's policies. His goal is to maintain high academic standards within the program, which in turn will produce high quality graduates. Constant equipment upgrades are consistant with industry standards providing the student with the latest in audio innovations. Our administrative assistant, Bart Iannucci, will be the person who greets you both at the door and on the phone. His responsibilites are of a wide variety including school record keeping, student services, course scheduling and personal appointments. His genuine approach and administrative competence provides him with the assets needed to assist and process all people interested in the program.